Thinking of hiring a facilitator? If you are looking for the best and the brightest facilitators, you have come to right place! Our membership is comprised of the best facilitators from around the world. 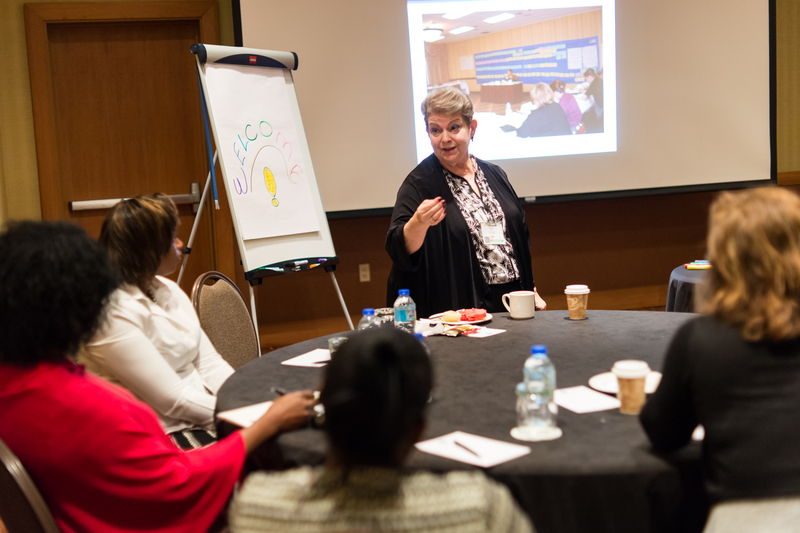 In addition you have the opportunity of accessing IAF Certified™ Professional Facilitators. Find a CPF near you. Once you have submitted your request, a member of the IAF staff will review it to ensure all of the required information is provided and contact you if needed. Individuals will contact you directly if they are interested in the opportunity.